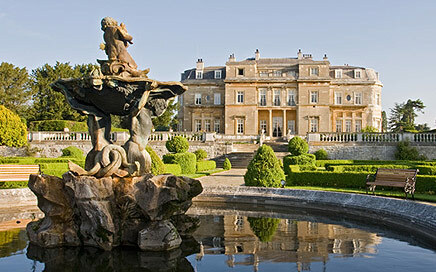 Exton Park has 55 acres of vines set over stunning Hampshire landscape. 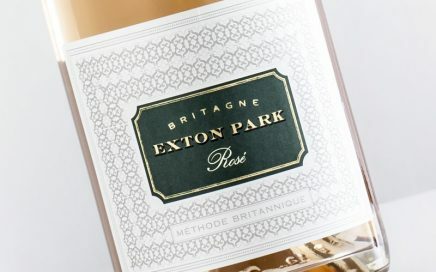 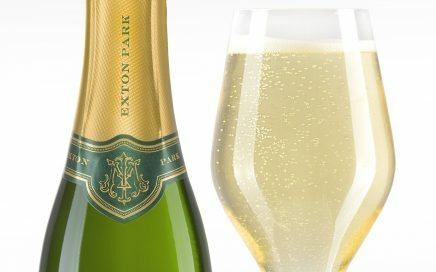 Led by winemaker Corinne Seely, Exton Park is a specialist producer of English Sparkling from traditional Champagne varieties Chardonnay, Pinot Noir and Pinot Meunier. 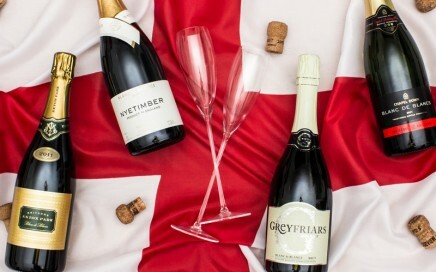 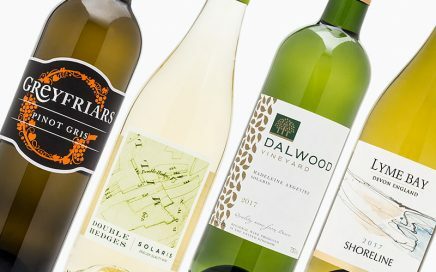 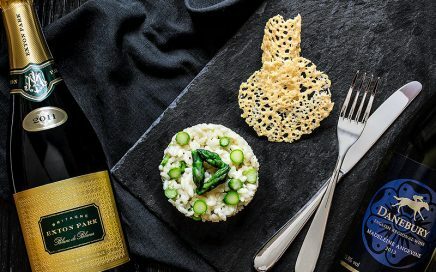 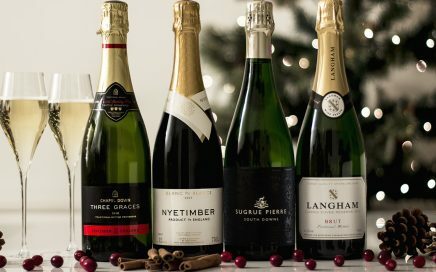 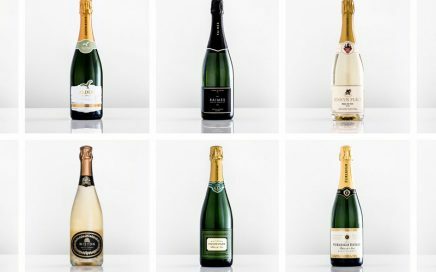 A look at pairing fine English Sparkling & Still Wine to celebrate the start of Asparagus season. 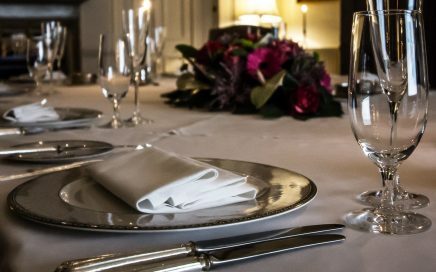 A pre-dinner interview with Corinne & Kit from Exton Park, as they prepare for a Gourmet Wine Dinner at Luton Hoo Hotel. 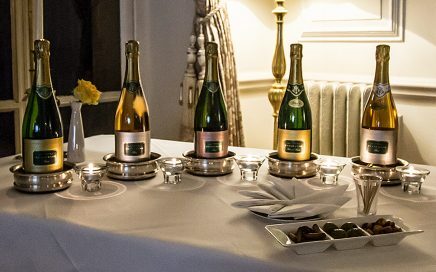 Exton Park team up with 5 Star luxury hotel Luton Hoo for an evening of fine dining and English Sparkling wine. 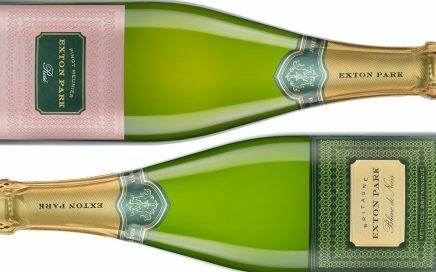 Award-winning Brut Reserve and Blanc de Noirs NV launched in 37.5cl bottles. 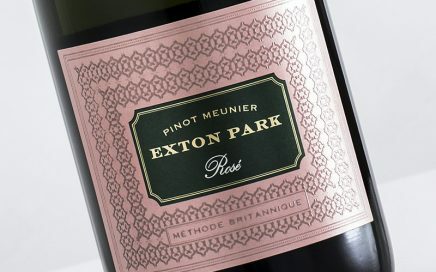 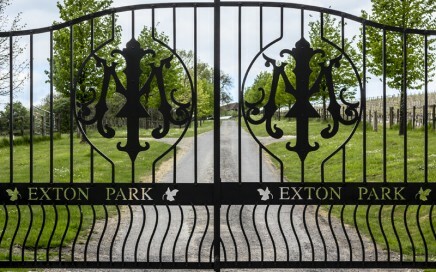 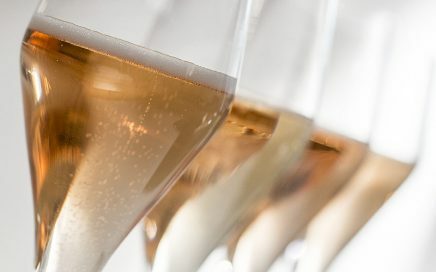 Exton Park win International awards for their Blanc de Noirs and Pinot Meunier Rosé. 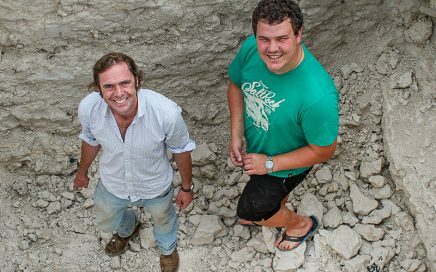 Chalk excavation, new stainless steel tanks & Non Vintage wines. 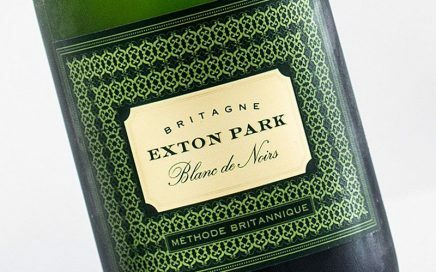 A wonderfully rounded and easy drinking Blanc de Noirs with subtle red berry notes. 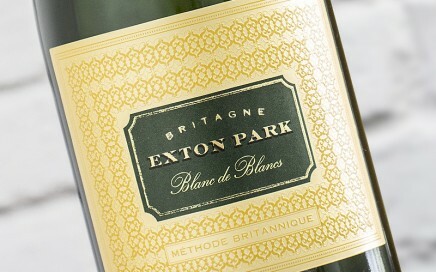 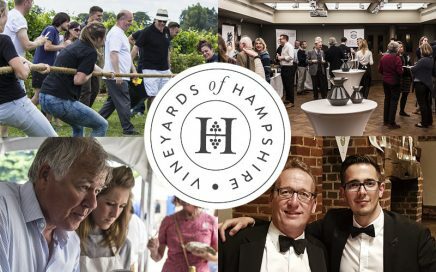 A tour in May to the stunning Exton Park Vineyard in Hampshire.